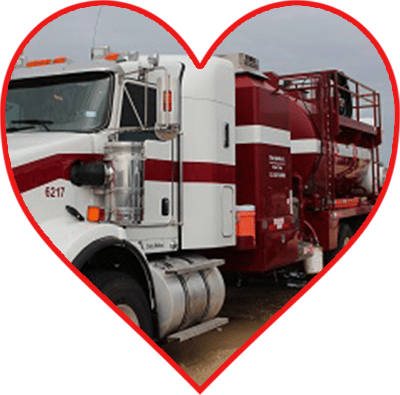 We understand all the stress truckers & owners are under no matter what the industry, dirty fleets are the last thing that need to be added to your to-do list. With the help of our expertly trained technicians & highly effective cleaning methods, dirty fleets will never be a problem for you again. 7580 Power Washing is a comprehensive fleet washing service provider who takes your needs seriously. We have been in the industry for years providing high-quality fleet cleaning services to local trucking companies. Our staff are equipped with the latest tools & in-depth knowledge needed to thoroughly clean your fleet properly. A dirty truck not only poses risks to the driver such as visibility, it can also sullen the reputation of the company. With our help, your fleet will shine & flourish every time a client request delivery of materials. All our services are affordably priced so that you can get the help you need without running your business off the road. Regular fleet washing can also help to extend the life of your equipment by making sure that all mechanical parts are free from dirt & build-up. A dirty fleet can also put your drivers at risk for safety violations such as a low visibility plate. We thoroughly clean all parts of your fleet to help protect you from such issues like the ones listed above. We provide free consultations for anyone who is interested in our fleet washing services. We offer reliable service to all fleet owners located in & around the Victoria, TX area. 7580 Power Washing gets the job done right, maintain a consistent company image by hiring us to perform your next fleet cleaning.